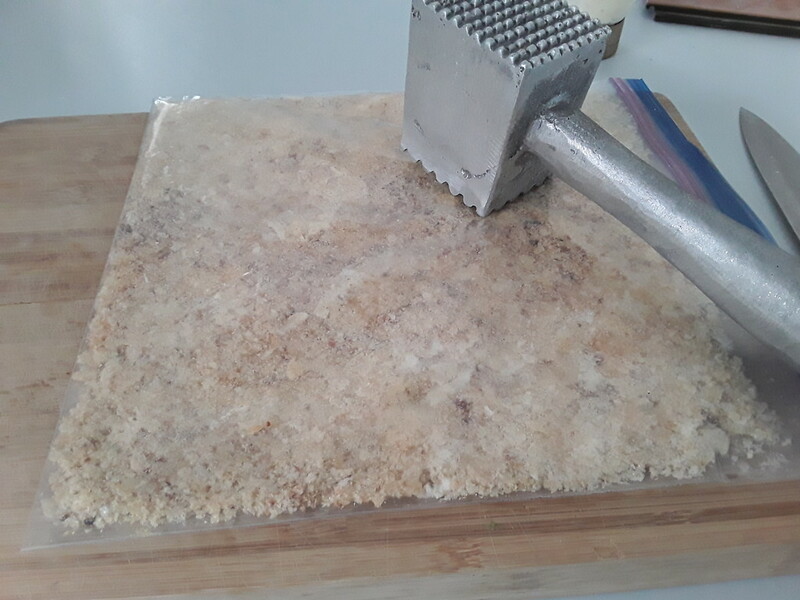 Now you done it Josh, what a tasty alternative to Bread Crumbing. I am holding this one up to do Lamb Cutlets. 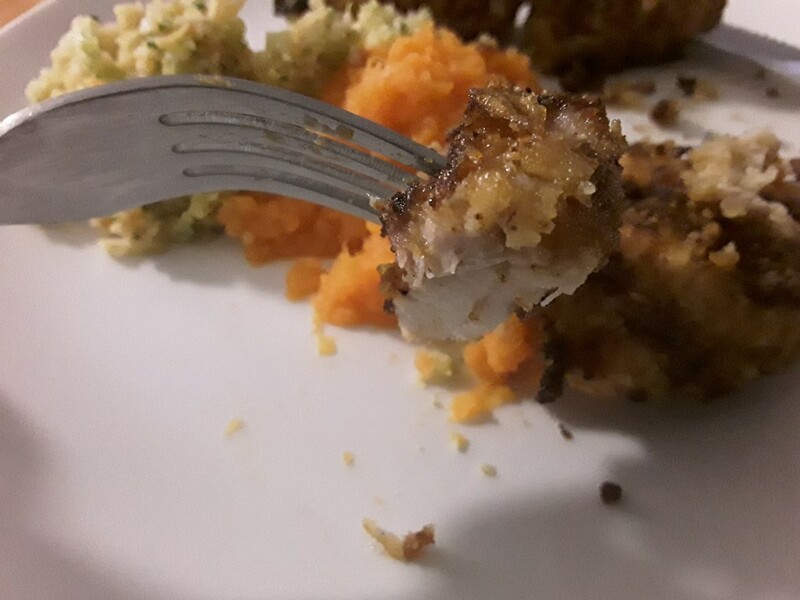 Josh posted a Cook here. I annoyed him enough and he assisted. 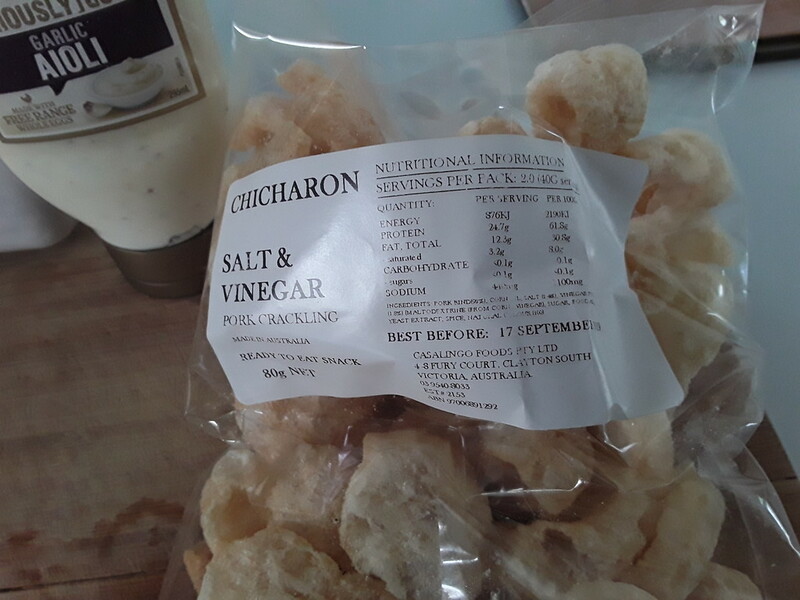 I was surprised to find out Pork Crackling can be bought like crisps here, learnt something new. 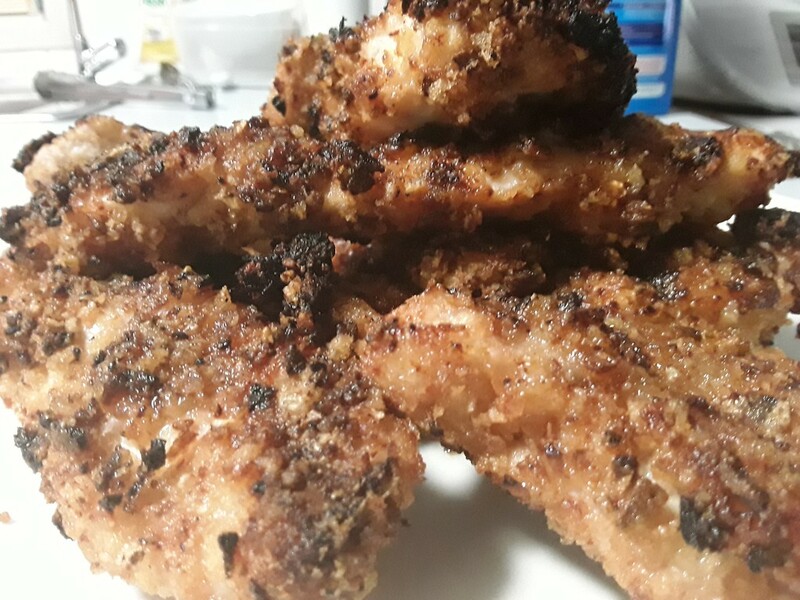 So of we went, changed it up and added some deep fried shallots. 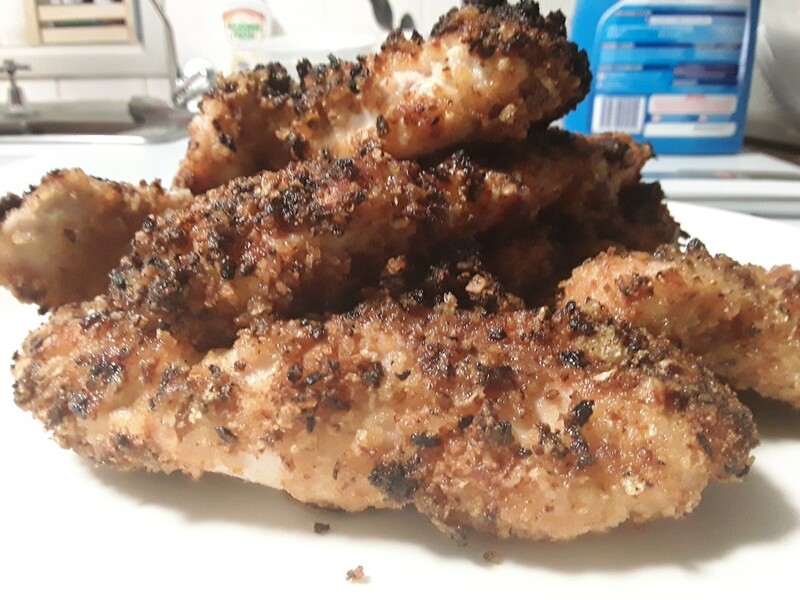 Mixed the ingredients and some Chicken salt in a bag and gave it a beating. 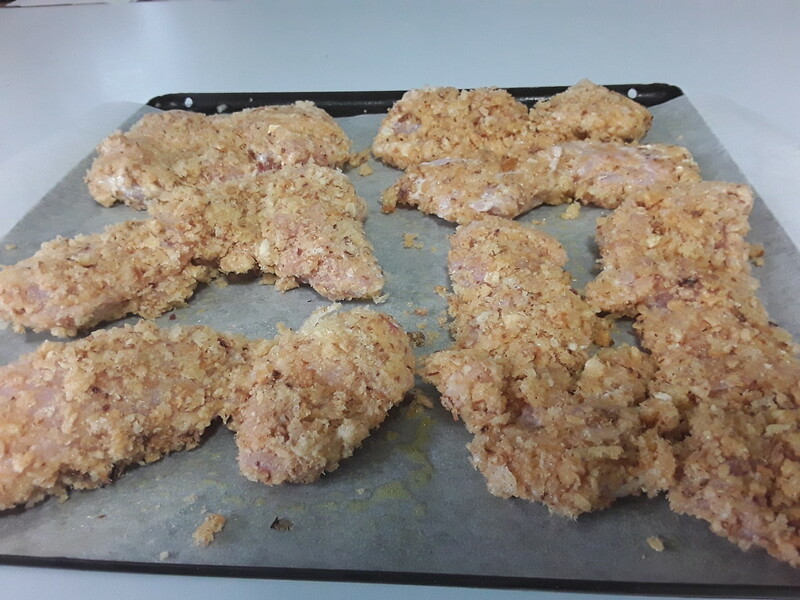 Chicken was dipped in Mayo then crumbed.no Flour, didnt need it. set in fridge for a few hours to set. if i can find bags of that stuff and providing we don't scoff them in front of the telly...i'm going to try this. 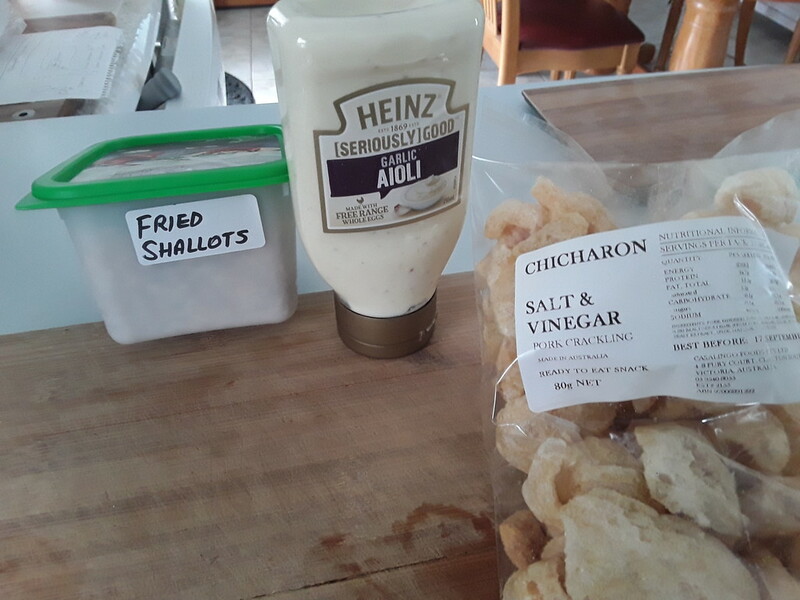 Davo, I got the Crackling where I get my deep Fried Shallots from. I'm giving this a go! GMG Daniel Boon WiFi, Weber OTG, ProQ Excel 20, small generic kettle, other BBQ stuff. 2014 Commonwealth Games Gold medal winner! Looking forward to what you think. 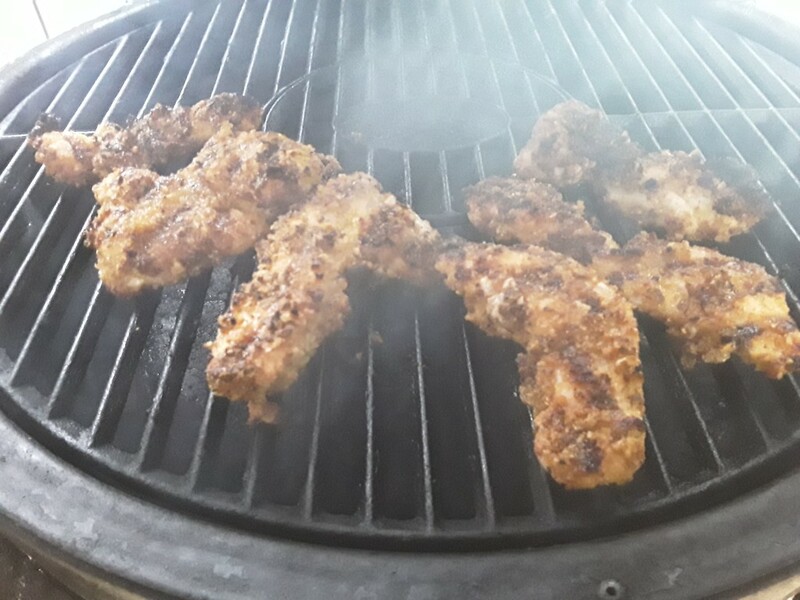 Gave it a try on chicken wings, set webber kettle up with vortex and charchole best wings we have ever had ,no more panco crumbs here, pork crackling is available in all super markets around here, great post Titch good stuff. sorry no pics. Bradley BTDS108CE-6.Bradley Propane Smoker.Kamado Royal.Webber 1982 Kettle.Anuka.Home Build Pellet Pooper,Bob Grillson 2014 Premium with WiFi App. 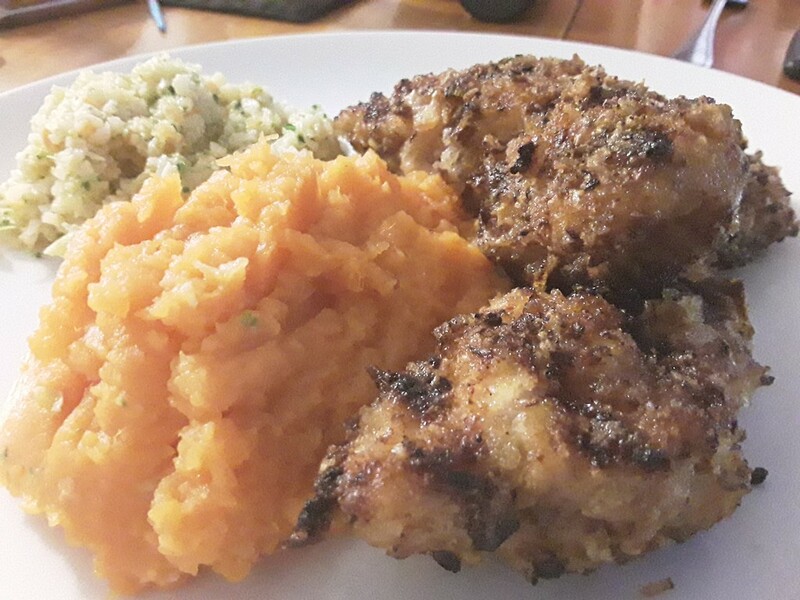 Awesome Jim, glad you enjoyed them. No Shallots but will next time.